I would be pleased if rest of the community would give their opinion. 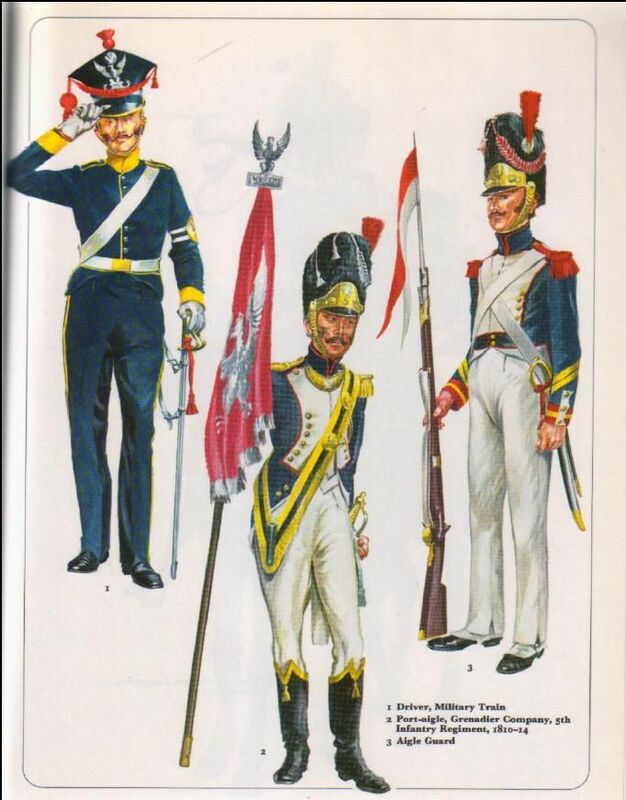 Maybe add 5th Infantry Regiment from the Freien-Stadt Danzig? I agree. France looks really poor compared to other nations in the game. They should get something. Or maybe a non Polish unit and maybe an other French unit? There are no plans to add any more units. Doesn't really matter. 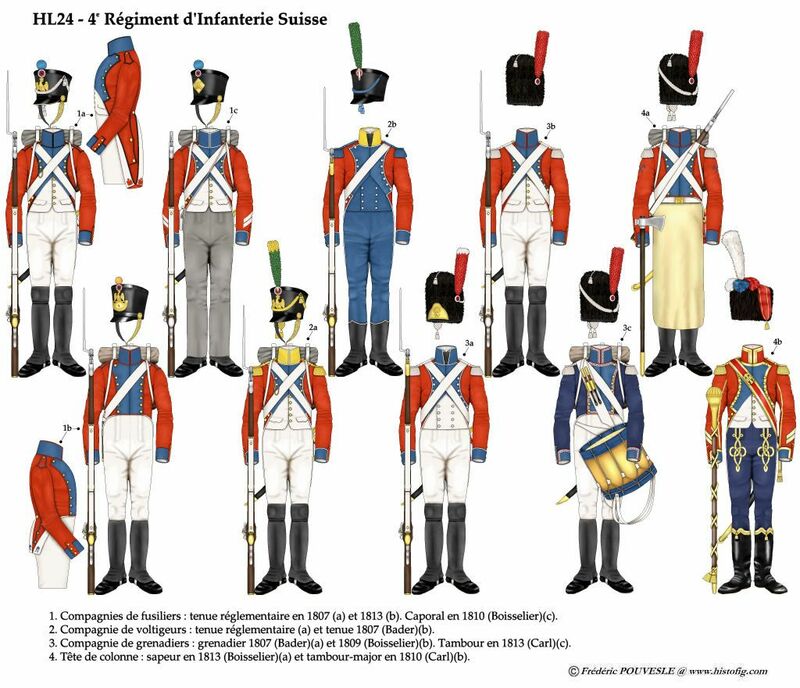 French have line, light guard. more than enough tbh.